Many of us who have chanted the Ten Commandments know that this is quite a special section to chant. Beyond just the great weight the Ten Commandments is given in the overall scheme of things, there are actually two ways to chant this section. In Hebrew, each individual symbol that tells us how to chant a word is known a “ta’am”– literally the “stress” of a word, as this is often what it is telling us to do. By its very positioning, we learn where the stress of the word is, and how to appropriately pronounce it or where to place the more significant notes of the chant melody. 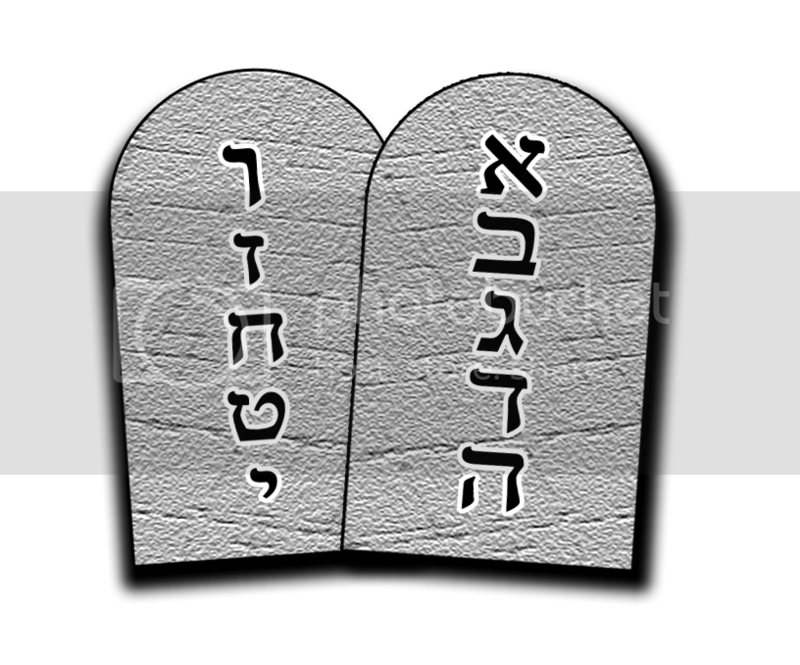 The plural of “ta’am” is “te’amim” and thus the two ways to chant the Ten Commandments are known as “te’amim tachton”– the “lower” or regular trope and “te’amim elyon”– the “higher” or elevated trope. Best said, te’amim elyon is much more fancy, and includes all of the most elaborate tropes repeated again and again, in succession. We are taught by tradition that the “te’amim tachton” are really only to be used when one is just studying the portion privately or in a group, and this trope group is not to be used for public reading during a service. We are always to use the “te’amim elyon” for this reading during a service to give it the proper elevation it so deserves. And, so this Saturday, you will hear the entire Aseret Hadibrot section of Parashat Yitro chanted in the “te’amim elyon.” I am very excited to say that it won’t only be me chanting, but in addition, I will be joined by three of my cantorial colleagues: Cantors Linda Ecker, Shannon McGrady Bane, and David Serkin-Poole. And, prior to the service, our Torah study will be a panel of myself, Rabbi Cohen, Rabbi Ben Sternman, and Cantor David Serkin-Poole discussing the underlying meaning of this portion and the immense things it says historically and in modern context. Our panel discussion will be moderated by Soni Sanberg. I look forward to standing together with all of you for this upcoming installation weekend– a momentous occasion in the Torah cycle, in our congregation, and in my own cantorial journey. See you then!